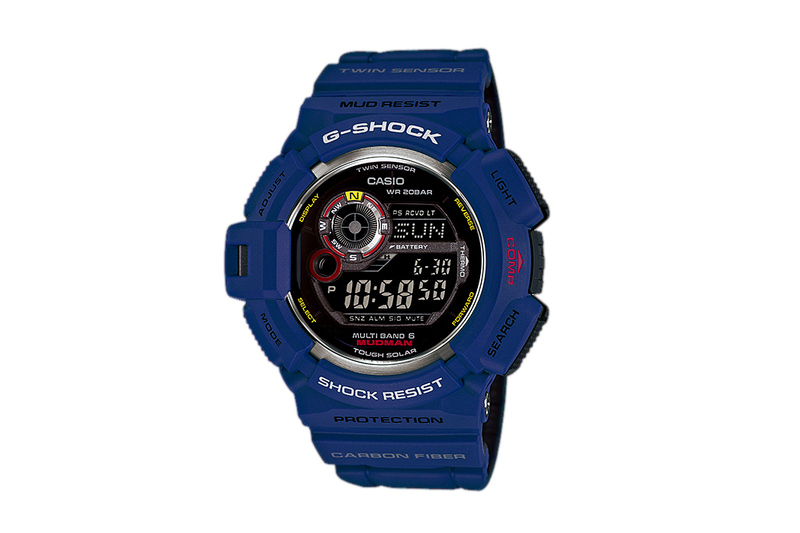 This is Casio's “Men In Navy” G-Shocks. 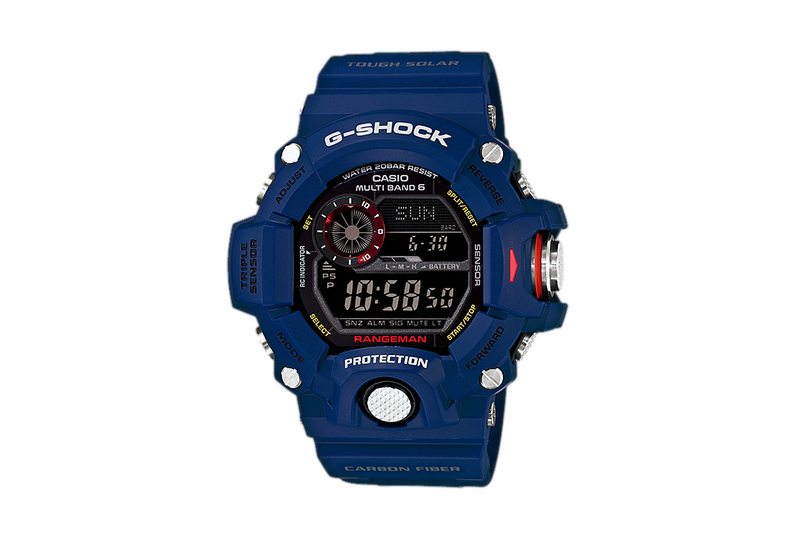 Consisting of the GW-9300, GW-9400, and GWF-1000, the line sees each of the rugged watches in navy blue with a black dial and a combination of red and gold accents throughout. 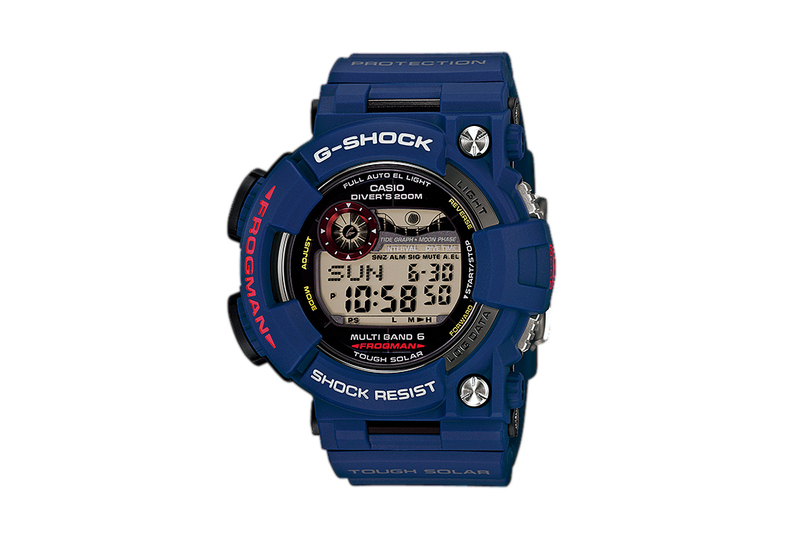 Price ranges from ¥35,000 JPY (approximately $342 USD) to ¥68,000 JPY (approximately $664 USD), the “Men In Navy” collection offers G-Shock’s SHOCK RESIST, TOUGH SOLAR, and MULTIBAND 6 features and will soon be available at select G-Shock stockists across the globe.